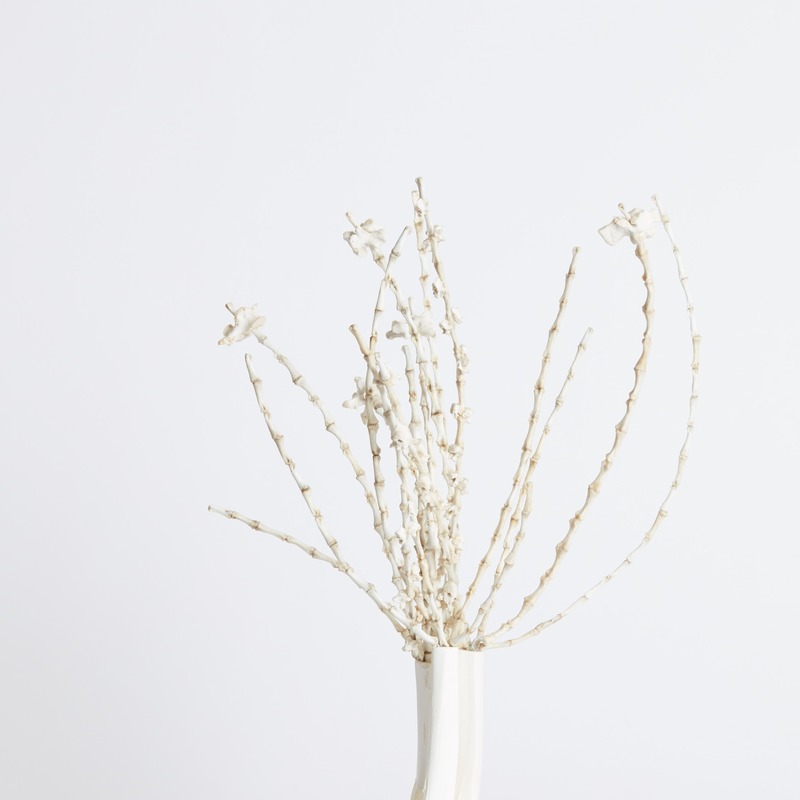 We’ve collaborated again with sculpture artist Emma Witter, this time for her Artist in Residence commission for HIX ART. The body of work entitled BLOOM launched at Tramshed on 27th March to an audience of Mark Hix’s artist and creative community. A film created by Curious was projected alongside the pieces to complement the work by highlighting the intricacy and colour palette of the sculptures. The film, directed by Curious’ Dan Humphreys, shows how science meets nature and the level of detail that goes into crafting the pieces and the process behind it: the boiling, bubbling and bleaching. 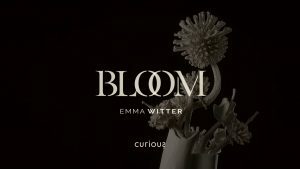 BLOOM derives from Emma’s insistence of the beauty of bones, which she salvages from her own cooking, and in the case of this launch, from the restaurant. 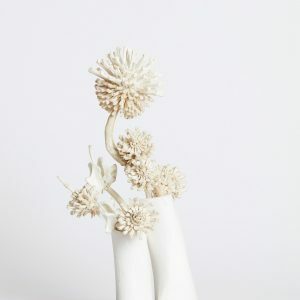 After meticulously cleaning, bleaching and categorising the bones she assembles them into ornamental and floral forms.